Like it or not, the end of an year always smells a bit like the end of a cycle: something older than us which somehow makes all look ahead and follow the necessary transformation. 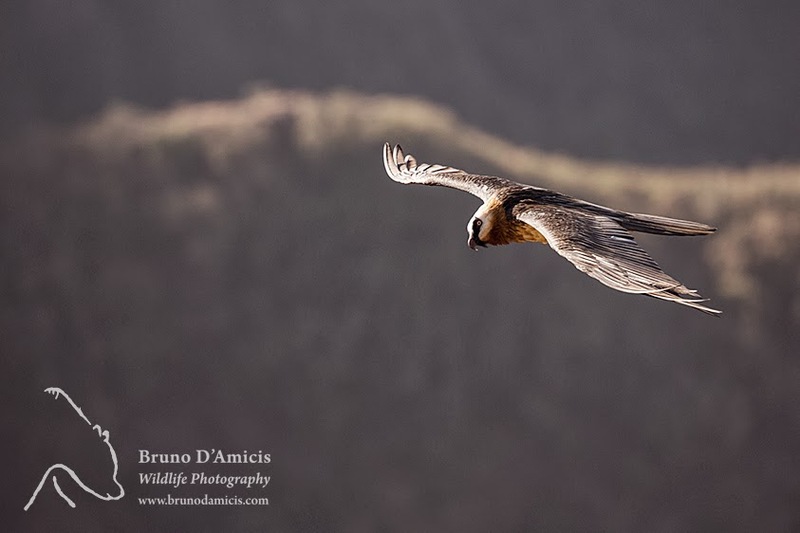 I had the luck to conclude my 2013, at least photographically speaking, sitting on a high rock in the Simien Mountains of Ethiopia with ravens, vultures and several other birds of prey soaring in front of me in the crystalline mountain light. When the most awaited one, the bearded vulture, finally came and slowly circled around my head, my eyes met its: I could perfectly see the famous "cercle rouge" around its orbits (please read the great Robert Hainard on this). Although being an atheist, by admiring the majestic lightness of this species (the "bone breaker") which arrives at the very end of an animal's life, I could not stop reflecting on the perfection of Nature when it comes to cycles. Materials (atoms!) that smoothly move from one creature to another - for ever. Nothing being wasted. Everything transformed. Endless life. And so, I thought once again of the magic words of Robinson Jeffers in his poem "The vulture" and by thinking of death, I didn't feel sad, but instead it gave me more energies for the times ahead. My best wishes for a great New Year to all of you! Bear downward staring. I said, 'My dear bird, we are wasting time here.